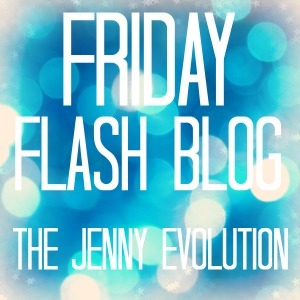 Friday Flash Blog is a flash mob of blogs, highlighting the best of bloggers from the week. 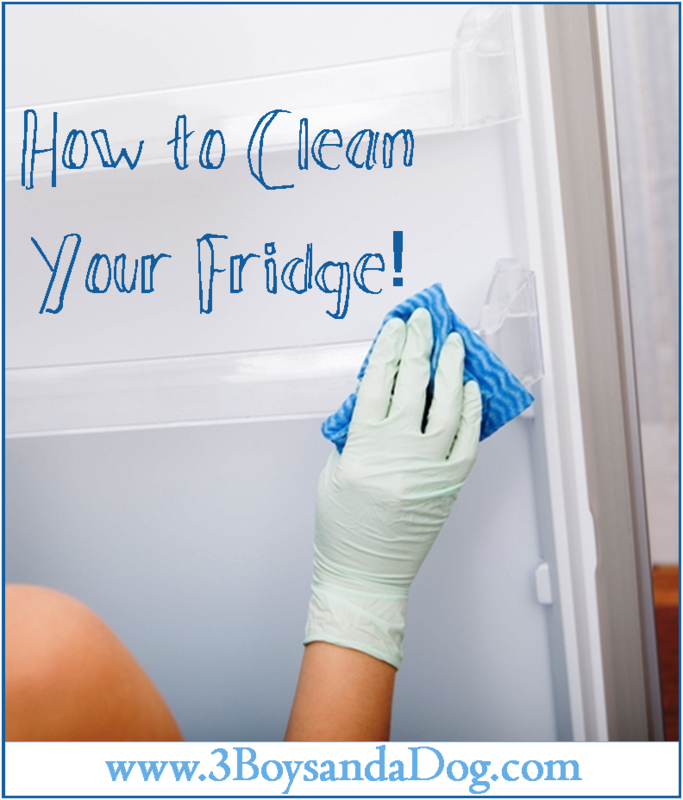 Be sure to check them out as well as link up your own. My week: I’ve spend a glorious week in Colorado doing hard labor, which is considerably easier and more relaxing than spending the week with the boys. Ha! I’ve been working hard on my family’s ranch and helping clean it up from the winter and prep it for the season. Pics to come! Have you ever visited Colorado? How to Plan an Awesome Kid’s Birthday Party on a Tight Budget from Crystal & Co.
What a fun night to sit and click on all these snazzy things! Thanks for the party! Thanks so much for hosting! I can’t wait to look at the book list! Thanks, Clara! I had a lot of fun putting together the Kindergarten reading list. Plus, my boys had a heavy hand in deciding the winners for the list. I am so excited to explore the summer reading list!!! Thanks so much for hosting! You are more than welcome! Let me know which ones your kiddos connect with. I always love hearing feedback and knowing how to craft an even better list next time. 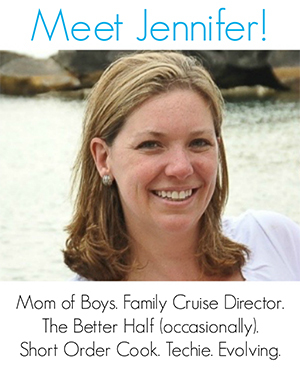 Thanks Jennifer for hosting, what great goodness in all those links, so much to read. 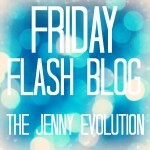 Please join me on my Weekends Are Fun blog hop as well. I checked to make sure I am following you on all social media. Hi Jenny, thank you so much for hosting this wonderful party. I just made sure to follow you on all social media sites to make sure I didn’t miss out. Have a great weekend! Awww. Thanks, Katie 🙂 I’ll be sure to follow back! 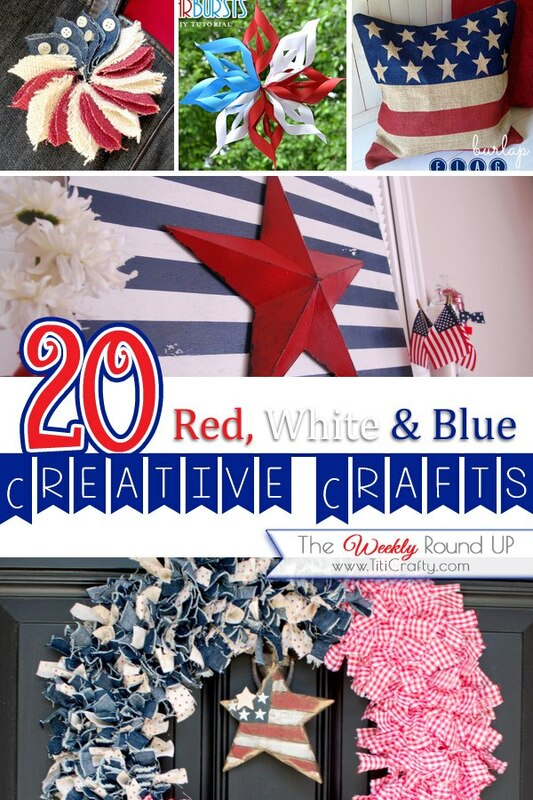 Thanks for featuring 25 Summer Activities for Tweens! Hope you have a wonderful weekend! You bet, Bonnie! I’ve seen a lot of summer lists floating around (including mine) but no one addressing the summer needs of tweens. Don’t worry, that’s fine.. it makes it more exciting! 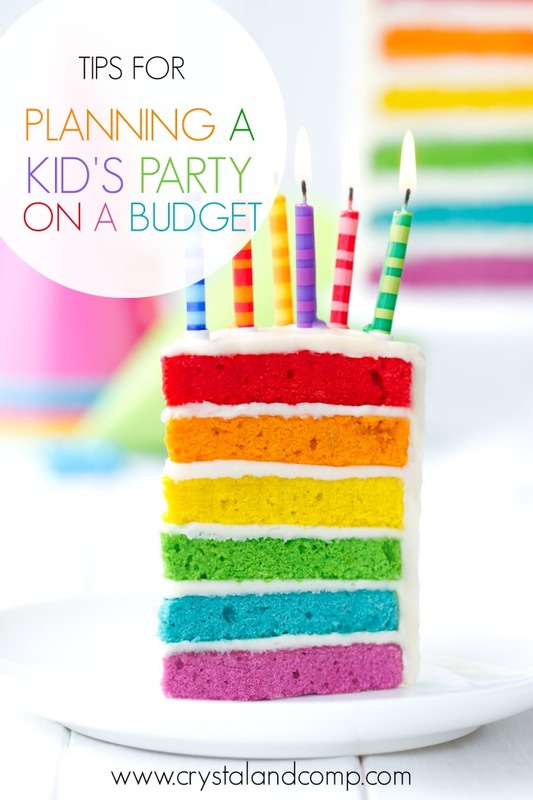 Love the tips for throwing a kid’s birthday party on a budget. The expenses can get out of control really fast! My son’s birthday is coming up this summer and I really don’t want his party to break the bank this year.